I wish this book had been around when I started bodybuilding. When I started back in 1983, three decades passed before I learned the valuable information contained in this book. This book would’ve saved me a lot of pain and money because it streamlines the essential components of bodybuilding gains in one format. It reveals so much valuable info that if you only have enough money to buy one book, make it Bodybuilding Revealed for $47. Don’t spend an extra $30 for the deluxe edition. It’s just not necessary. Everything you need is in the original. Sure, you can look up this info online, but why spend hours trying to decide what is really a good source for serious training when it’s already compiled in this book? What you find in Bodybuilding Revealed is worth way more than $47. 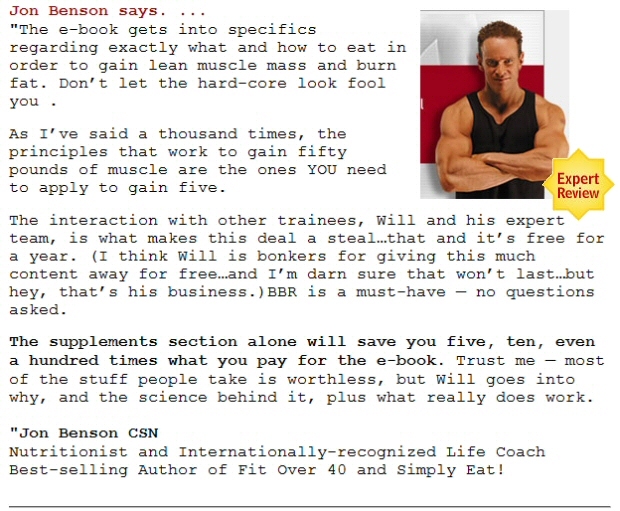 Anyone at the IFBB pro level really doesn’t need this book because the people at this level already use this advice. Therefore, to be an IFBB pro or just to kick up your training to the next level, this book shows you how. Each section provides citations. I know of few bodybuilding books that do that. It’s great to see claims backed up by science and professionals in the industry. 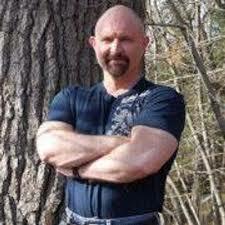 That alone shows that the book surpasses a lot of so-called bodybuilding expert advice. Will Brink (photo) really has a great sense of humor. That helps make what could be otherwise dry material easy to read. For example, he makes fun of how other nutritionists and bodybuilders come up with ideas supposedly derived in top secret or fantastical ways via aliens or government endeavors. He also uses an honest approach which makes for a refreshing read, too, as he lays it bare when it comes to hard work and his plan being the best resources to make bodybuilding gains. 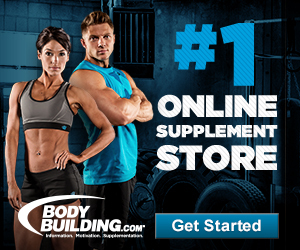 In addition to being a guide for successful muscle building, “Bodybuilding Revealed” operates as an organization that provides a members area along with other benefits. Just to see what kind of customer care the organization provides, I made up two stupid questions that I emailed, one about a password and one about document use. Their customer service team responded within ninety minutes both times. That sort of speed is almost unheard of in these days. They maintained a professional attitude that was pleasant, with no snark about my stupid questions. I give them an A+! Will Brink provides the best, most comprehensive section on supplements I’ve ever read. He avoids mentioning brands and focuses on ingredients. He covers what each ingredient provides and enhances from a real world perspective, and also backs up his perspective with scientific evidence. I really found this section to be a major boost to the book. The reason I feel this way is because I am not such a big proponent of supplements. Will Brink makes see the benefits of using certain ingredients in a healthy way. I wouldn’t trust many other books when it comes to supplements. This one doesn’t have a hidden promotional agenda. Focusing on the ingredients rather than the brands really won me over to Brink’s way of thinking. Bodybuilding Revealed covers HIIT workouts, but not in great detail. The book doesn’t offer much for people into running or doing other such types of cardio work or competitions, though what it does offer is solid advice that is scientifically proven to help bodybuilders. It also only covers the basics on weight lifting exercises. Again, the information is solid and helpful, albeit not extensive. If you want to be a bodybuilder, the exercises you find here are staples and they are proven. They definitely should be a part of any beginner or intermediate bodybuilding routine. Brink also provides an excellent user interface to view exercise videos. All it requires is that you click on the anatomy diagram which provides a demo video plus a text description of the exercise being performed. This is great because chances are, you don’t need such an extensive exercise guide at this point. Even beginners won’t be buying this book to view how to workout. They want to know what to eat and how to supplement their diet. This book covers that extensively. One thing I don’t agree with is Brink believes that gaining some body fat helps in the overall long term goal for building muscle. I disagree with this because I think it gives people too much leeway to get fat or stay fat. Most people have a hard time controlling fat intake, but I could be wrong. This approach has obviously worked for Will Brink and worked for his success stories. That brings me to another complaint: Brink pays $1000 for those success stories! That seems a bit over the top to me. I don’t think he uses the money as bribes because his research and reputation remains solid. Still, it’s just a bad practice in my opinion. I think he should reconsider his payment methods to gain even more followers. Overall, This is a Five Star Effort! 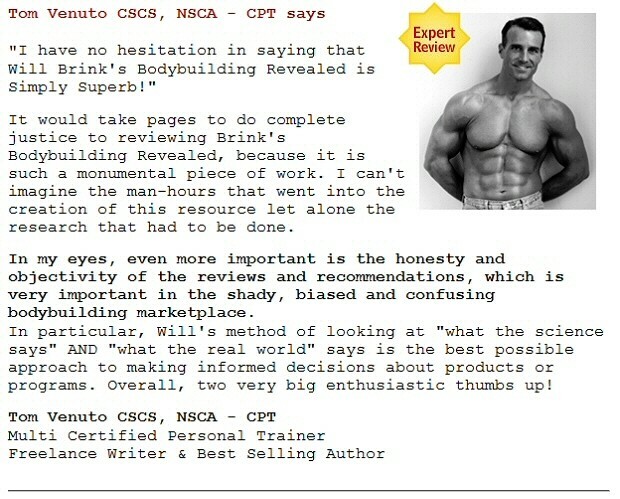 For more info on Will Brink’s Bodybuilding Revealed, click here to visit the official website. I give this book five, shiny blue stars. It's hard to find bodybuilding books that are so well researched and cited. 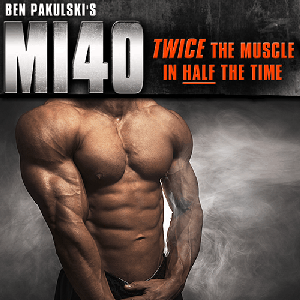 Brink has a great reputation in the bodybuilding world and this book showcases his many years of experience and hard work. This book needs to be purchased by anyone who wants to learn about how diet and hormones can be controlled to make gains. >> Buy "Bodybuilding Revealed" today!